The long weekend brought my friends and I to the Mountain Province. A famous tourist destination in the Philippines, this place has mountainous land, rice terraces and beautiful scenery. It’s also a wonderful destination to enjoy the cold climate. 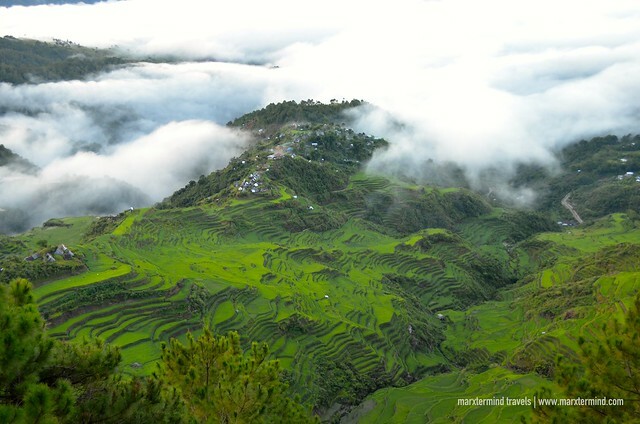 I must say this is also one of my favorite places to go, most especially the town of Sagada. But my friends and I visited the Mount Province not for the usual destination like Sagada and Banaue. We went here to see the century old rice terraces in the town of Maligcong in Bontoc. 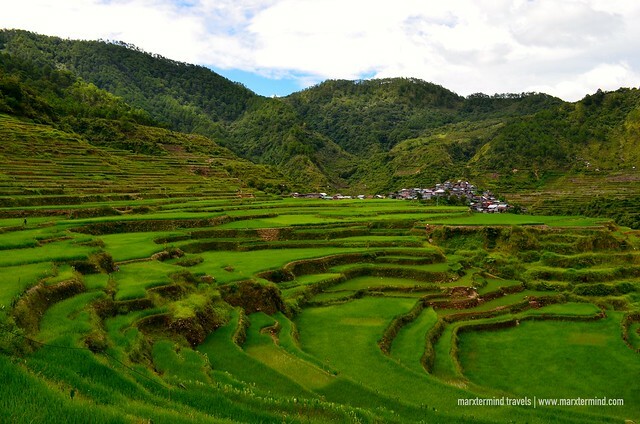 Bontoc is finally becoming a tourist destination on itself because of Maligcong Rice Terraces. 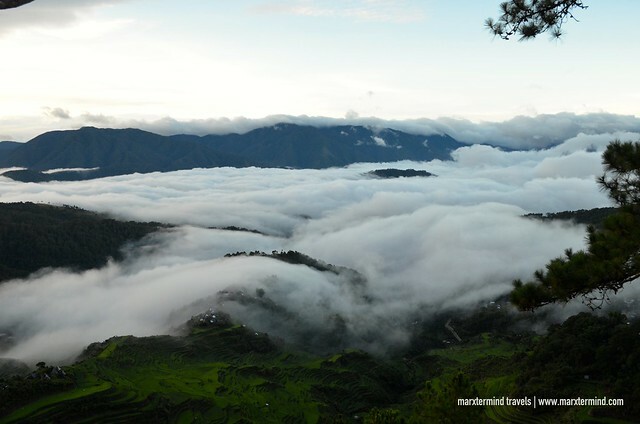 Just 30 minutes away by land from Bontoc, Maligcong is a quaint town worthy to be explored. It’s a promising town with beautiful rice terraces to see. How to go to Maligcong? 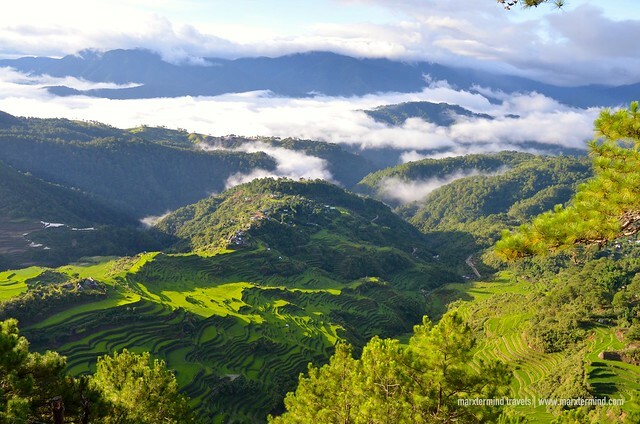 There are three options to reach the town of Maligcong from Bontoc. If you want to go directly to Bontoc, you can take a CODA bus that has daily trips to Sagada via Bontoc. Bus departs from Cubao at 9:00 PM and arrives Bontoc at around 7:00 AM the next day. Another route is via Banaue. Ohayami Bus has daily trips going to Banaue from Manila. Last bus departs at 10:00 PM. Travel time is about 9 hours. From Banaue, there are already vans or jeepneys that go to Bontoc. Travel time is about 1-½ hours. Another option is to take a bus from Pasay, Cubao or Manila going to Baguio. I work until late night so this is the most convenient route for me. There are buses that leave to Baguio every half an hour. Travel time to Baguio is about 6 hours. From Baguio, go to Dangwa Terminal and take a bus to Bontoc for another 6-hour ride. From Bontoc, go beside the Municipal Hall for jeepneys bound to Maligcong. Here’s the schedule. There are few homestays available in Maligcong. Suzette Homestay, Vilma’s Homestay and Rowena’s Homestay seem like to be the popular in town. We initially thought of staying at Suzette Homestay but my friend found a relatively new one. It’s also less popular so she suggested that we stay there instead. Chen’s Sacya-An Maligcong Home was our place in Maligcong for three days. The homestay offers clean and comfortable room rooms for groups, solo travelers and couples. We had a room good for 4 people. It has two bunk beds. The room is Php1,200 per night. It isn’t air-conditioned but it wasn’t really a concern for us because Maligcong has a nice cold weather most especially at night. 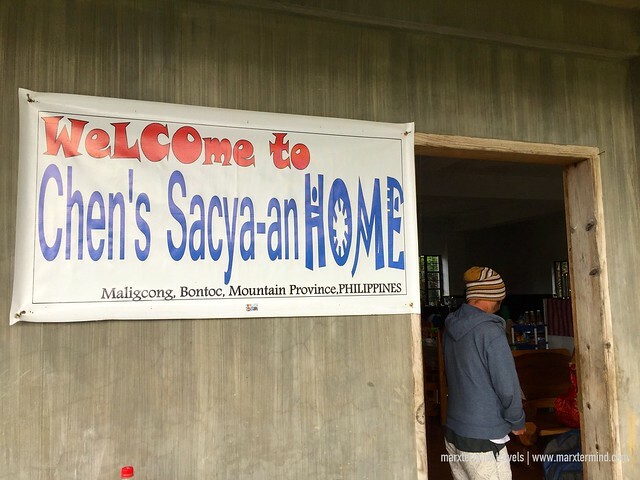 Since there are no restaurants in Maligcong, we also had our meals at Chen’s Sacya-An Maligcong Home. They prepare food from breakfast to dinner. A meal costs Php100 per person. There are two popular spots that people visit in Maligcong. These are Mt. Kupapey and Mt. Fato. Mt. Kupapey is where people hike early morning to have that stunning sea of clouds and a brilliant view of the rice terraces while Mt. Fato is where people go at the viewpoint for the sunset. 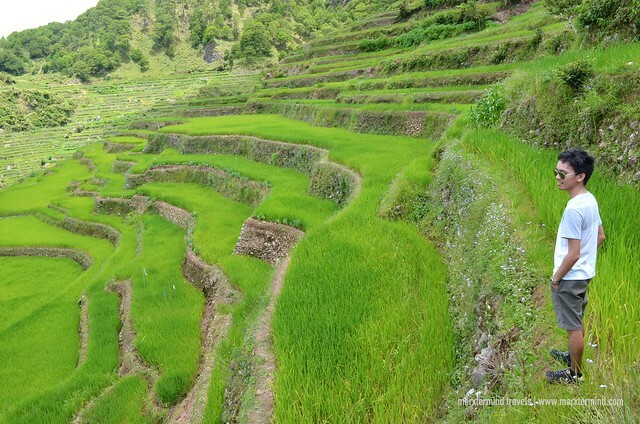 Another activity to enjoy in Maligcong is to walk around the rice terraces. You could also visit the village located in the middle of the rice paddies. The trek is about an hour but it took us 2 hours to reach the village because of some stopovers. Well, we couldn’t help stopping for photo ops. Hiring of tour guides is recommended when doing these activities in town. The months of June to July are the best months to visit Maligcong. It is when the rice paddies are already green. August is already the harvest season, but still a good time to see the rice terraces. I have to say that Maligcong Rice Terraces is the best one of its kind that I’ve seen. 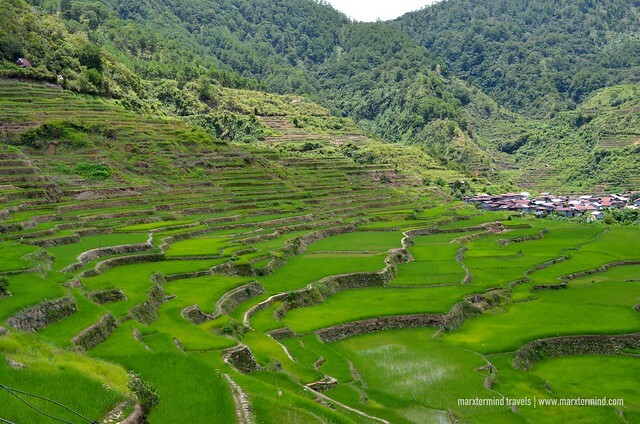 I haven’t been to Batad yet but my friend told me that the rice terraces in Maligcong are more scenic and beautiful. With Maligcong’s natural wonder, my friends and I totally enjoyed our long weekend break. Next story How to Enjoy a Weekend in Brooklyn, New York?